NEW GYM & POOL NOW OPEN! Our brand new health and fitness facilities include wellness and relaxation areas along with a fabulous 25 metre pool, following a £5m makeover for Birchwood Park Golf & Country Club. Become a member and enjoy the best in fitness and leisure that Kent has to offer. 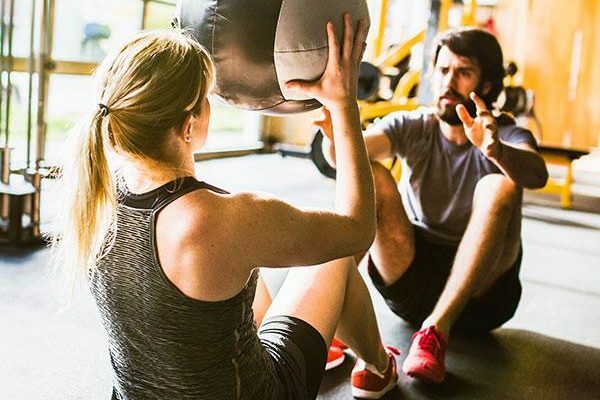 From extreme fitness, endurance and cardio to body toning, weight loss and gentle exercise, you can take your pick in our brand new contemporary gym with 60 luxury pieces of equipment to choose from. From revolutionary BODYPUMP™ and POUND™ classes, to Pilates for beginners, circuits, spin, ZUMBA® and more, there is something for everyone to choose from. Find out about all our fitness classes and view our timetable. For swim fanatics, families and occasional swimmers, our 25m pool welcomes all our members; it’s open from 6.30am to 10pm Monday to Friday and 8am to 8pm at the Weekend. Find out more about classes in our full timetable. R&R at Birchwood is the perfect spot to revitalise and relax. Enjoy a touch of hydrotherapy, take in a panoramic sauna, indulge in a monsoon shower or step into our outdoor garden space with hot tub and sun loungers. All for 18+ years to enjoy. Why not make the most of your session in the gym or pool by stopping for a healthy bite to eat afterwards. Our Café Bar & Grill is also perfect for just catching up with friends after a session.